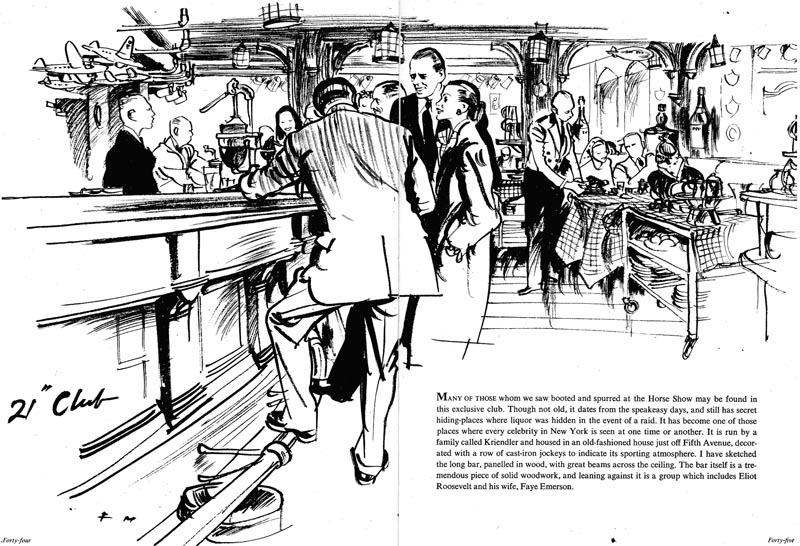 Today's Inspiration: Francis Marshall: "I sketched madly all the time"
Francis Marshall: "I sketched madly all the time"
A tremendous response yesterday to what one commentor nicely described as Francis Marshall's "lovely spontaneous line." Here, once again thanks to TI list member Roger O'Reilly, are a few more examples from Marshall's 1940's - 50's period. Here we see how Marshall built up his inked finish from his initial rough sketch. Another commentor asked about the use of photo reference. Thanks to TI list member Brian Postman, who just this morning sent the scans below, we now have a better understanding of Francis Marshall's philosophy on that sometimes contentious issue. The text on these two pages certainly seems to bear that out. 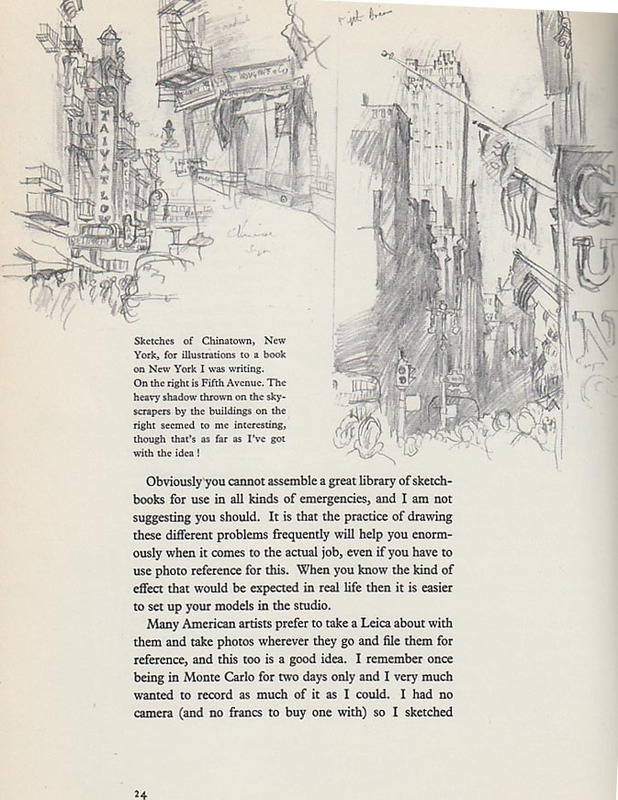 But here he relates an anecdote of his trip to New York. He makes a point of saying, "Many American artists prefer to take a Leica about with them and take photos wherever they go and file them for reference, and this too is a good idea." 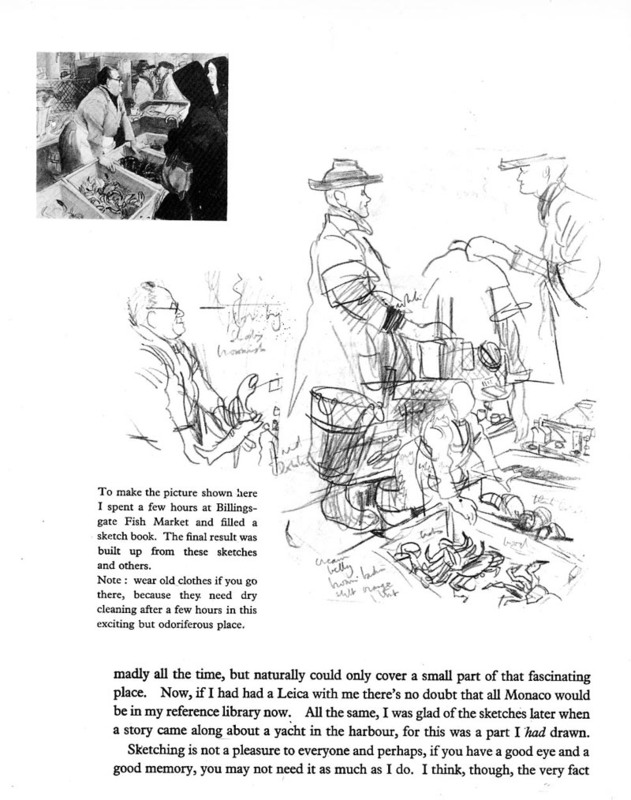 Marshall clearly wasn't just talking about other artists, because later he mentions that he would have liked to have a camera along on a trip to Monaco "there's no doubt that all Monaco would be in my reference library right now." * Many thanks to Roger O'Reilly and Brian Postman for their generous contributions to this week's topic! * And don't forget to check out Charlie Allen's latest CAWS. Once again, Charlie dazzles us with a tremendous range of styles and techniques from several decades of his career. 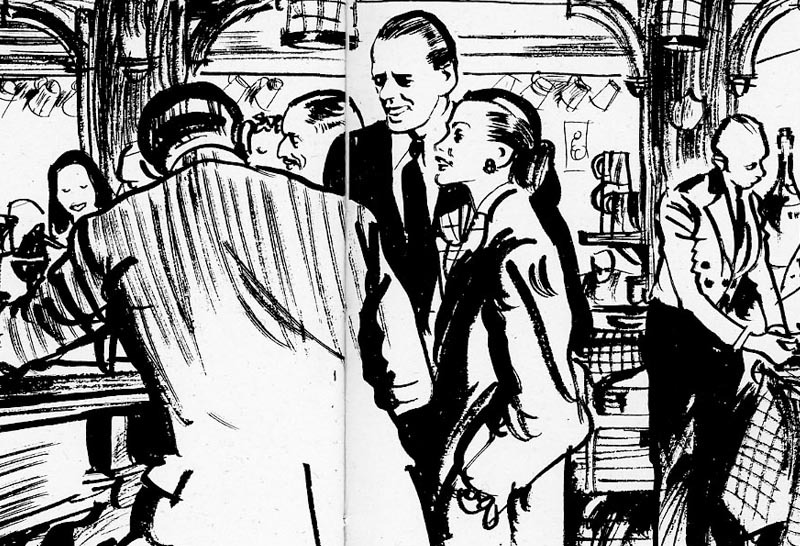 *AND* if you love great drawing (and especially if you love great drawings of gorgeous women) be sure to visit Storyboard Central, where TI list member Chris Turner has just dumped a TON of his amazing storyboard drawings from the 1980's! 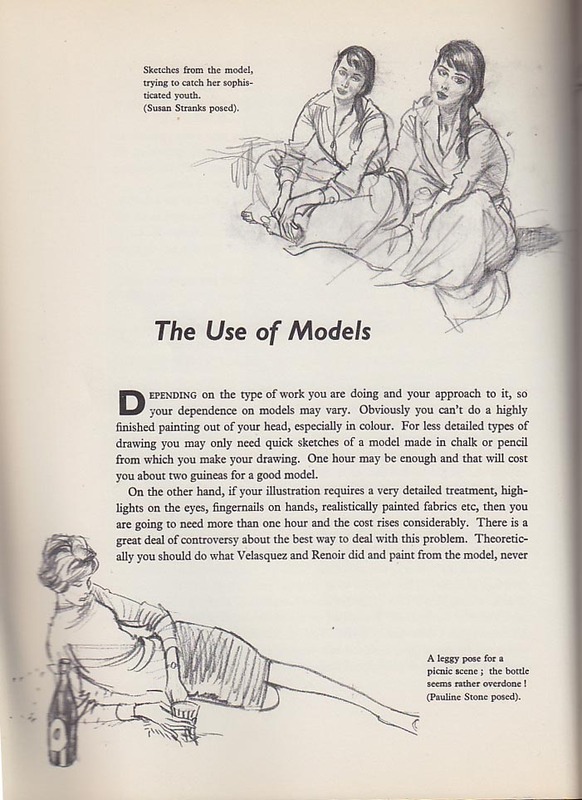 Its funny.Even in Francis Marshall's book on life drawing,all his figures have that distinctive long-neck narrow shoulders mannerism that you see in his illustrative work!So even as he was researching he was adapting what he saw to his own personal style. 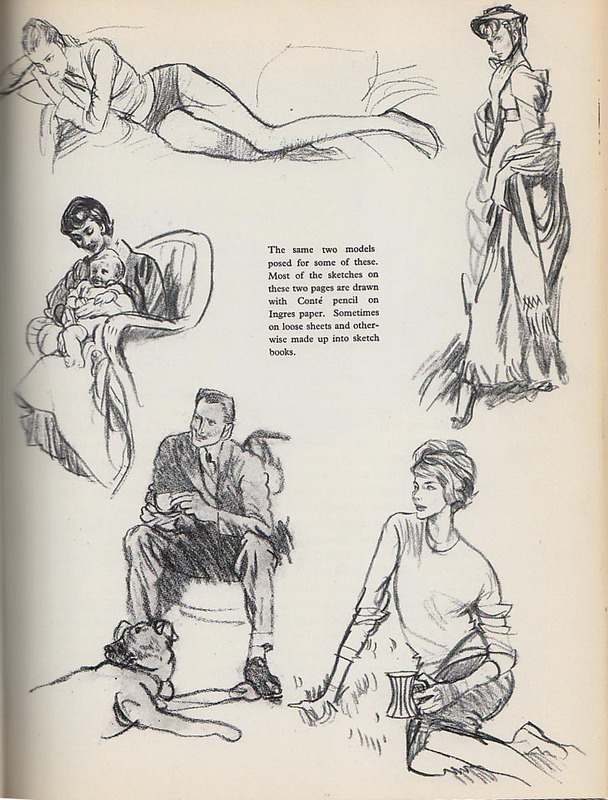 If you look into Sickles' Reader's Digest illustrations, you'll see he went through a very Marshall-esque phase. I wasn't aware of Marshall's work, and I am quite in awe. His work reminds me of Fawcett, except simplified. That spontaneous line is contagious. Manuel's book, now this. Its been a great week or so for todays inspiration. Thanks for exposing myself to such great work. That's an interesting observation, Chad. I hadn't thought about it, but of course it does make sense that each artist can't help but put his "fingerprint" on all of his work. The long neck, narrow shoulders must be an aspect of the style that Marshall developed during his fashion illustration days at Vogue. I guess he could never divest himself of that mannerism afterwards. Brilliant stuff....and I'll join the 'unacquainted' group. As usual, Leif, TI is both inspirational and educational. Great design, an economical style, a very perceptive observer and interpreter of the people he chose to draw. Like most good performers and illustrators, Marshall made the difficult look relaxed and easy. oh wow. Brilliant post, Leif. As always, but this time I´m all agog to know more. He´s been such a mystery man to me for so long! Beautifully put, Charlie - thanks for adding your eloquent comment. lobstersquad; I'm with you: anxious to learn more. Sadly, I don't have any other biographical details. the best we will be able to do this week is track (at least partially) the course of Francis Marshall's career. Hopefully someone with more info will speak up. Leif, that Francis Marshall book was the same book I mentioned to you about several years ago - I had always wanted to share it with you at some point, but hey - time! Not enough hours in the day, I'm afraid! 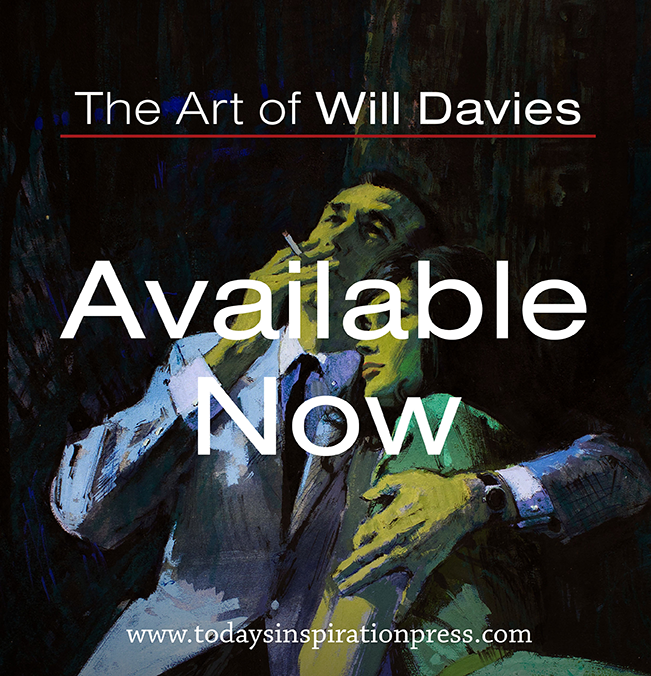 It's a fascinating book, and one where he talks about other artists & their styles during that time. Wow! 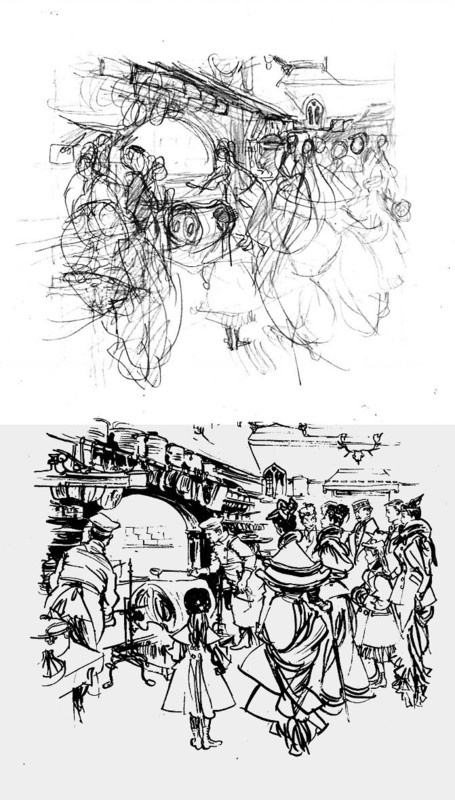 His sketches are so loose and messy that one can't even guess what they are going to be in the end! People have told me that, when they see me starting a drawing, even when it's more "alla prima" without a throughly defined preliminary structure underneath, it appears that the lines I'm using have nothing to do with anything whatsoever, but I simply don't see that way, seems all so obvious, I think I don't do anything radically different from the average illustrator/artist... perhaps that's an impression that people who aren't used to draw have... but after seeing this, I think I know how they feel! I'm like you, extremophile - my first rough sketches are very random looking and scribbly. I think its a combination of "warming up" and of seeing over, under and around the form, rather than a direct, decisive laying down of the line that defines what i want to say. I stumbled across Francis Marshall's 1946 book 'An Englishman in New York' today in a Charity Shop in Wiltshire. 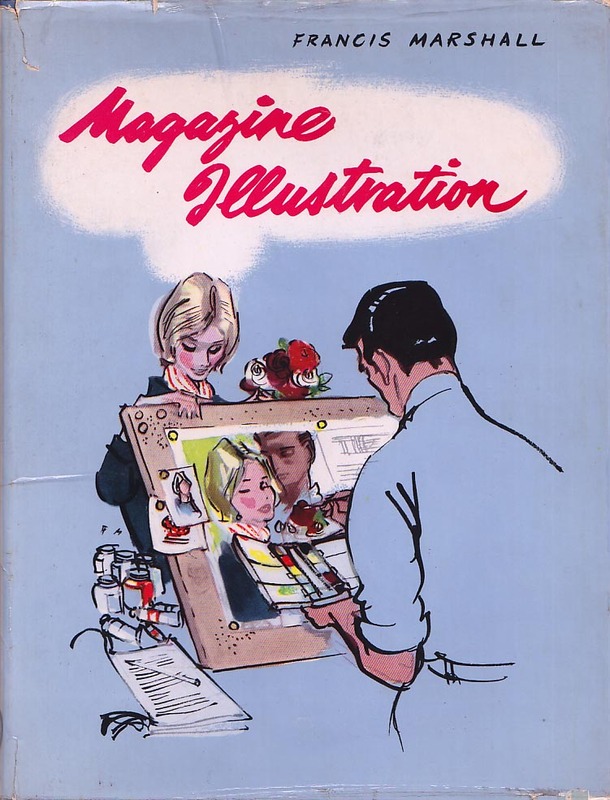 I could see that it contained some stunning illustrations and am now trying to discover more about the person who produced it. Sounds like a fascinationg and interesting man.